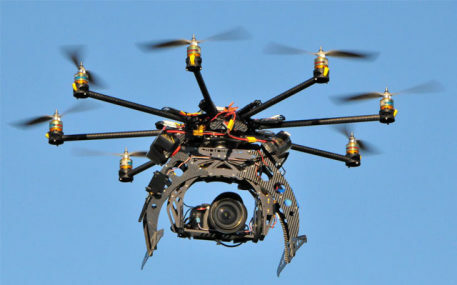 Quadcopter producers and others. But till we will talk about this site, we need answer to a couple of questions. 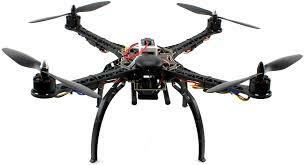 We can define a Quadcopter like a subcategory of drone, which functions with four rotors. 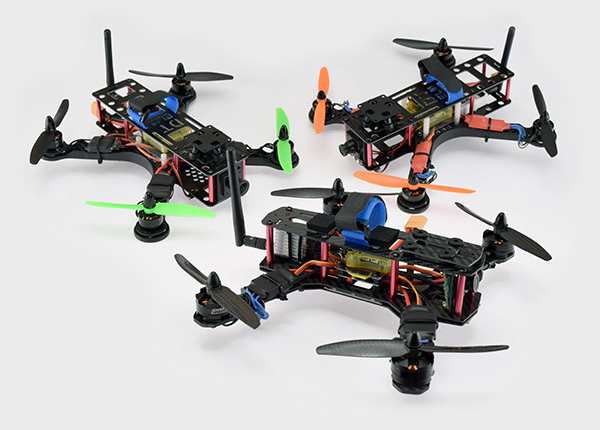 They revolve at the same time and make the Quadcopter to fly. 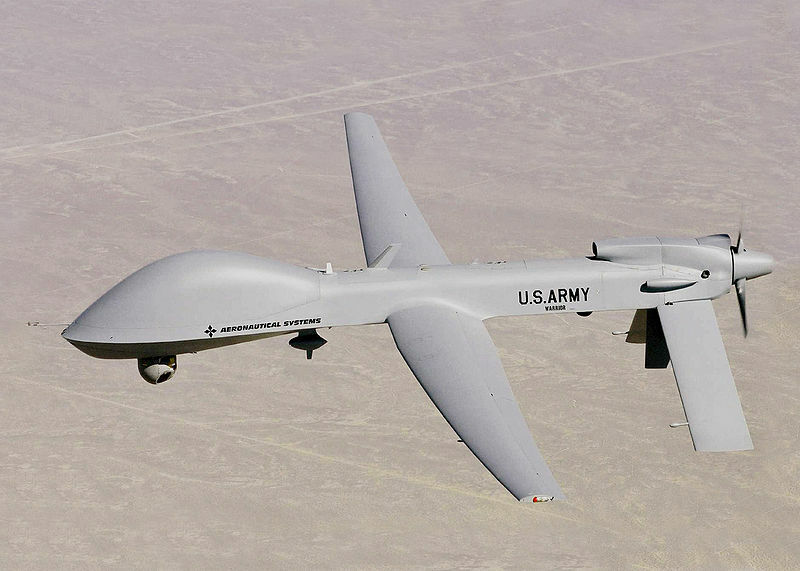 Army – in this domain they are named UAVS ( Unmanned aerial vehicles ). They are used for two purposes: reconnaissance( these are equipped with cameras or night vision cameras ) and attack( these are equipped with bombs and arms). In this domain they have an important role, because if the army send UAVS instead of soldiers, they can save the lives of these people. Photography and video – in this domain they are equipped with professional cameras. The most important quality, i think, is they can fly and can reach high altitudes and make great photos. We also have a modern and designed application, very easy to use. Its start page is named “Latest Posts” and contains ordonated posts by the date of publish. It’s like News Feed from social apps, but here contains articles about drones and others relative subjects. In addition, BQApp contains a cute menu, which has other categories( Best Deals, News, Reviews, Test flights).